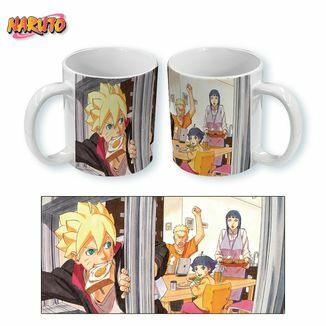 This gift pack from ABYstyle is dedicated to Naruto fans! 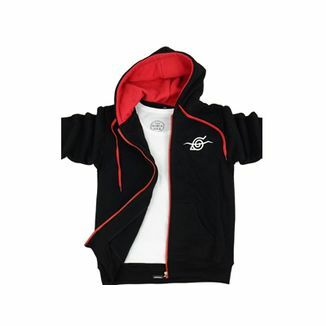 There are three gifts in one dedicated to the mythical ninja! 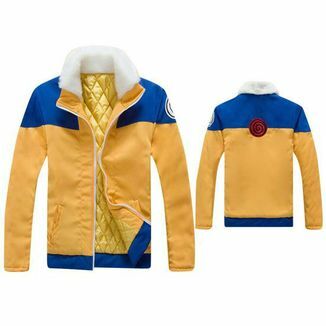 If the series began with Naruto being a child who was struggling to be recognized by his fellow ninja apprentices, the arrival of the second part of the series, Naruto Shippuden, meant the growth of its protagonist; a growth that was not only physical, but also mental. With the great wars between the ninja nations as a backdrop, Naruto Shippuden showed us the entrance into the maturity of who had been the most revolting and scandalous ninja of Konoha. This set of products will serve us well to remember that era! 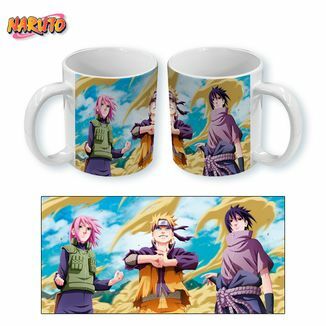 This fantastic pack contains a mug, a keychain and two badges that will delight Naruto Shippuden fans. First, we found a white ceramic mug. 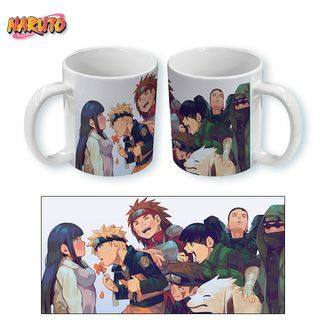 In one of its sides we can see a full-color illustration in which Naruto appears with his appearance during Naruto Shippuden, that is, in black and orange attire. Under it appears the name of the character. 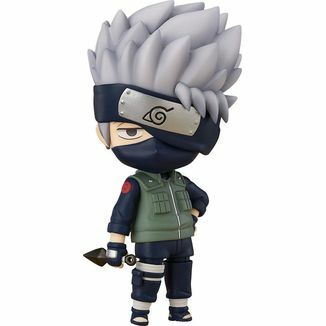 On the other side appears an illustration of Kakashi sensei. 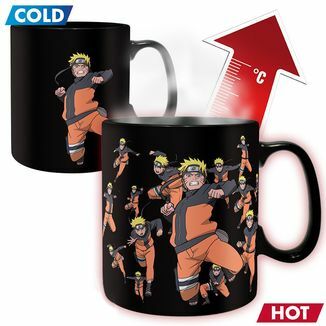 This mug has 460 milliliters of capacity and can be washed in the dishwasher without any deterioration. 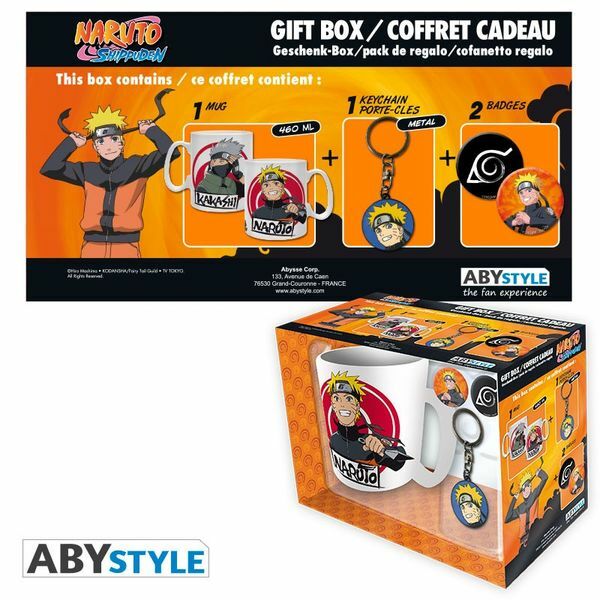 Secondly, we find a metal keychain in which a smiling Naruto appears on a blue background. 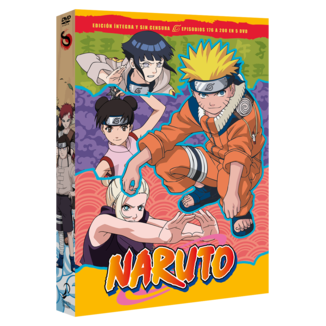 Finally, the pack also includes two badges: one of black color in which the symbol of Konoha appears and another one in which Naruto appears on a background of orange color. 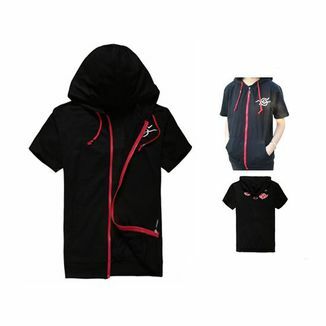 The most famous ninja in the history of anime is ready to fight again! 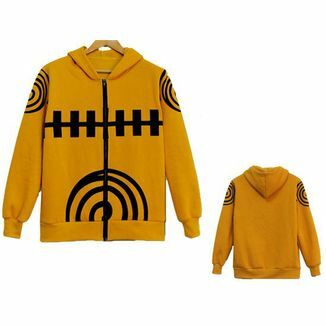 This product is an official license of Naruto Shippuden manufactured by ABYstyle. 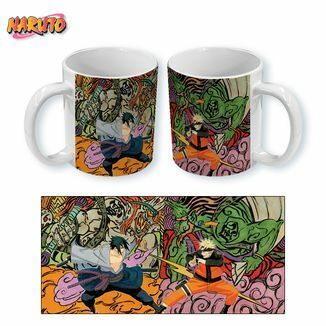 Feel the spirit of fire like the ninjas of Konoha! 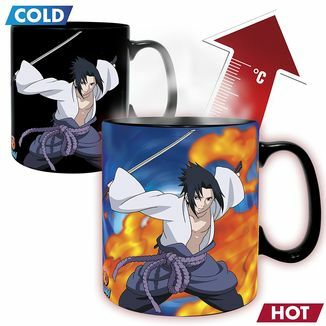 Get now the Naruto Mug, Keychain and Badges Naruto Shippuden pack manufactured by ABYstyle!